If you ever wondered if I still watch musical, it is so. Actually, I had watched Kuromyu Tango on Campania since last year. But I couldn’t make a post of my impression. And I also watched Clock Zero -a live moment- after my Reverse DVD. My urge to watch musical always comes after I watch some series. I forgot about them until I find another series or new musical. and Hakuouki Musical Live 2. I didn’t watch Hakumyu after Kazama-hen, so the actors are brand new for me. 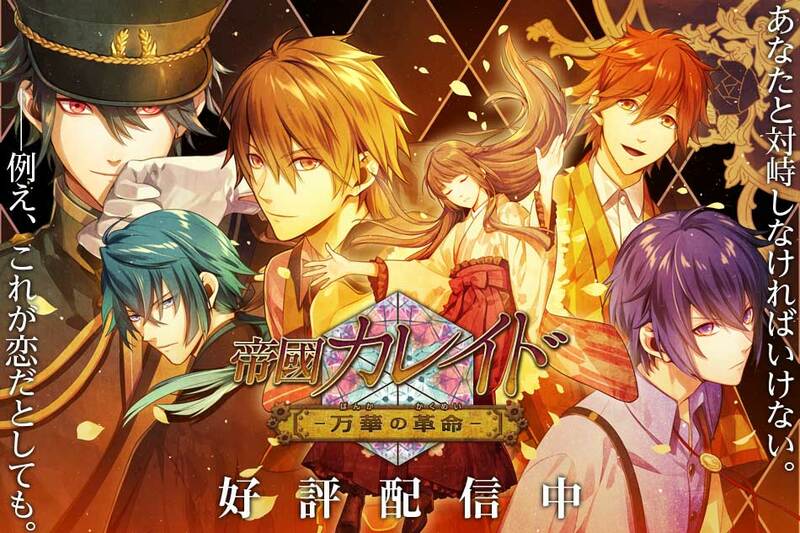 Although I had been wanting to play this otome game since a few years ago when it was still a smartphone game, this long week holiday would be the first time for me. It was a smartphone game, but it changed publisher now. I’m glad since then, I can play it in English too for bigger expansion! The hero reminds me of Takato from Clock Zero ~Shuuen no Ichibyou~ that I love so much, so I’m very happy to buy the game on Steam at discounted price. I was hanging the banner since I found this title too ^ ^ It is a short game, one character only needs 4-5 hours playtime and even quicker if you don’t hear the voice actor speaking. So be sure to try it as one of filling time game. I have to post this no matter what. This is actually the 6th musical and I have watched it all. This Noah’s Ark Circus is so much better than the previous musical and already got my heart than the 1st. The effect, the comedy, the skills, are much much better! This was my second time visiting AFAID, although my sister had attended this annual festival since the first it was launched here. But this time, it was the first time for us to buy the ticket concert. Probably because the later artists were not much intriguing for our interest. This year, there were ELISA, Lia, and Aimer so I’d love to attend with one of them. We chose to buy VIP ticket because standing is so much work. Although me and my sister only attend the day 1 concert (which I already predicted that ELISA and Lia wouldn’t be on the same day), it became a precious experience for us. Well, it was our first paid up concert with Japanese artists for us so it’s very exciting. 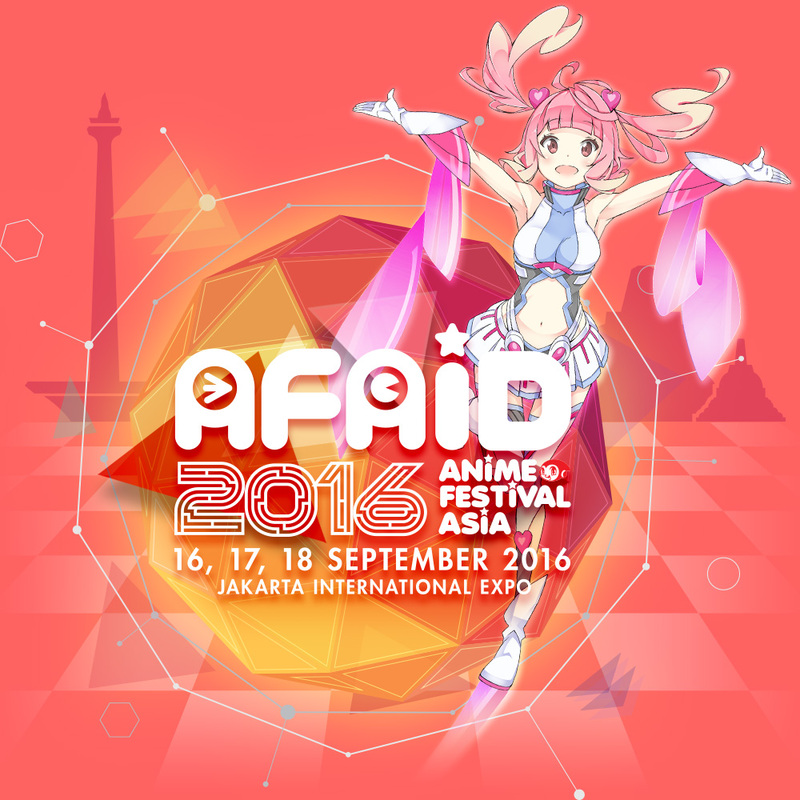 The first time I attended AFAID is in this post. It’s summer! And many good films came out at this season, especially in Japan. Since there will be summer vacation and all coming up. Currently, I’m watching 12 anime series, 3 J-doramas, and 2 K-dramas. Anyway, this time, I’ll suggest the current dramas I’m watching, taking note if it’s good or not. Reminder: I will update and adding more review each time I found something new in this post. So I posted an unfinished page here, sorry. But I don’t care. I should inform you of a new, promising dramas so you won’t be outdated. 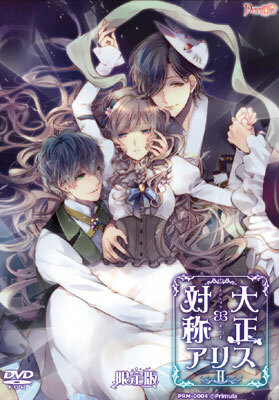 Taisho x Alice episode II is about Kaguya & Gretel. You should have known about those stories right? Princess Kaguya is from the moon, while Gretel is the sister of Hansel from the witch at a sweet house story. This is the first otome game I played after 2 years being hiatus. And I chose a short playing time so I can finish it, rather than dropping. Well, I should have played the first game, but I had a problem before with installation, so I went straight to second. Although I fixed the problem with 1st game, I kept playing 2nd first. What the? After this, I’ll go to first episode again before playing the third. 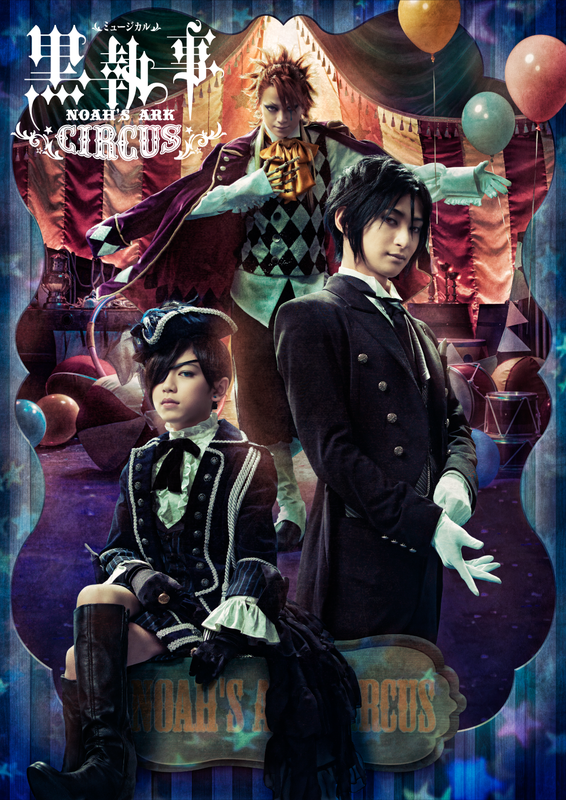 I’m so into watching stage play adaptation. Be it a musical or not, I don’t care. 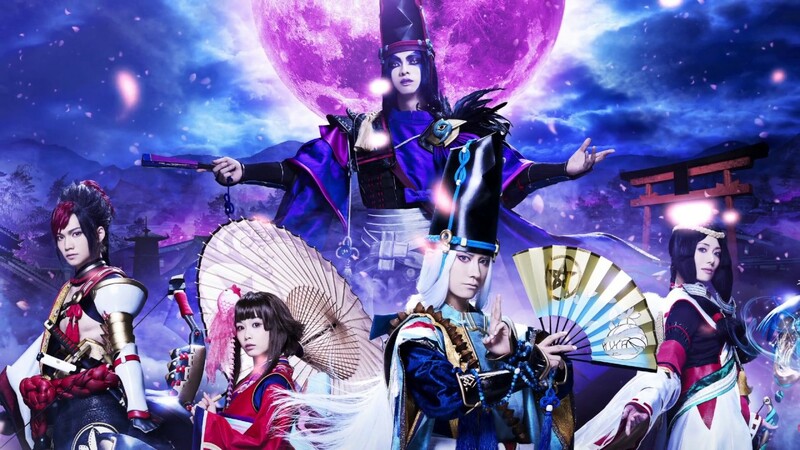 Well, the first time I watched a stage play was when Kuroshitsuji first made into a musical. I kept following only Kuroshitsuji without realising there were many stage play adaptations being made after that. One of them is the old Hakuouki Musical Saitou-hen, in 2012. So far, I have watched Hakuouki (Saitou, Okita, Hijikata, Kazama-hen, LIVE), Kuroshitsuji (2009-2015 re-run, total 5), Clock Zero ~Shuuen no Ichibyou~ Re-verse-Mind, Fushigi Yuugi 2015 (not a musical), and Persona 3 The Weird Masquerade (1 Male & Female, 2 Male, 3 Male). I don’t know if I can be called a master in musical already after watching them. Maybe not enough? In this post, I’ll create my own impression after watching those list above, per series.